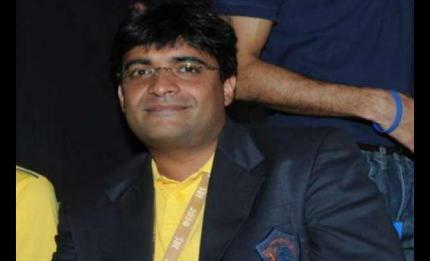 Mumbai: Mumbai Police on Saturday named former Chennai Super Kings team principal Gurunath Meiyappan in the chargesheet in the IPL spot fixing case, which rocked the nation in May this year. Meiyappan has been charged for cheating and session betting under Section 130 of the Bombay Police Act. Having allegedly leaked team information, Meiyappan has been charged for revealing batting order and team strategy. Meiyappan allegedly provided information to Vindoo Dara Singh, who in turn placed bets for himself and Meiyappan through bookies Pawan and Sanjay. Vindoo and 20 others have also been chargesheeted by police.